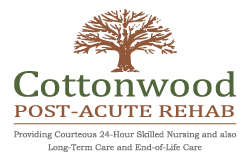 Sara has been working in the Skilled Nursing Field since 2008 and became part of the caring team of Cottonwood Post-Acute Rehab in 2013. 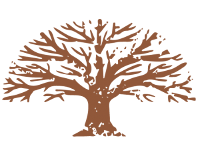 She graduated from Woodland Community College with a Human Services Degree and completed a Social Services Designee course from American River College. It is her passion to help others and often says, “It gives me great gratitude to see how I can make a difference in our resident’s lives by providing compassionate care".